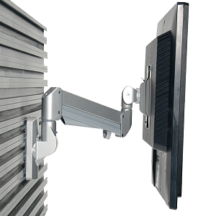 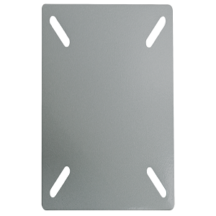 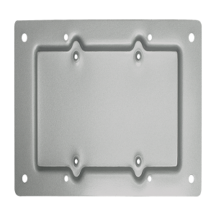 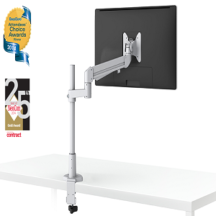 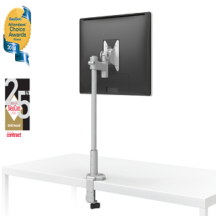 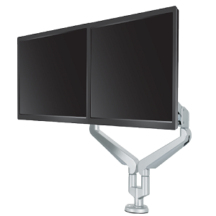 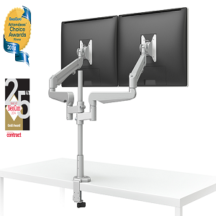 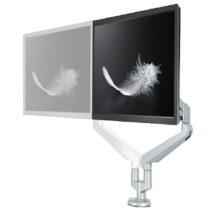 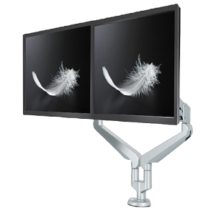 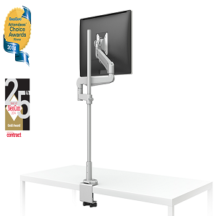 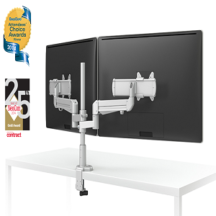 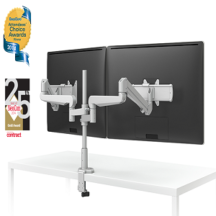 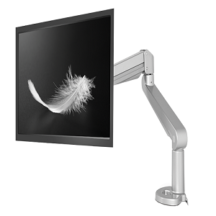 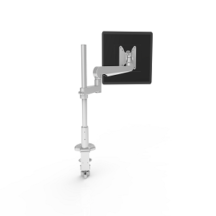 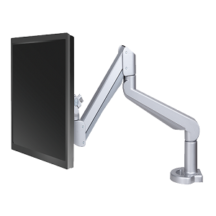 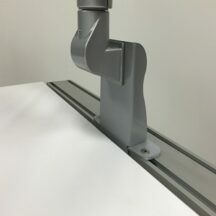 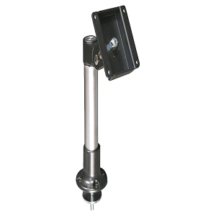 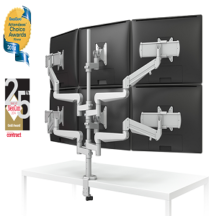 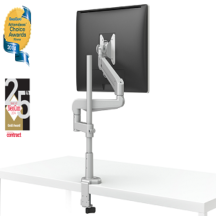 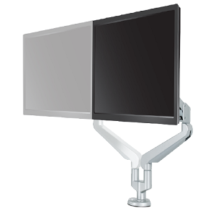 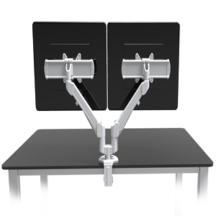 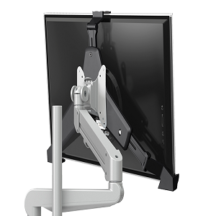 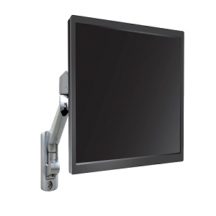 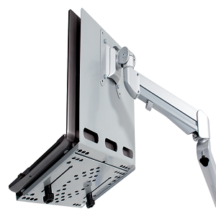 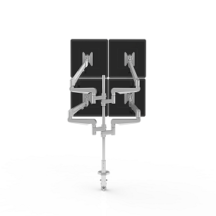 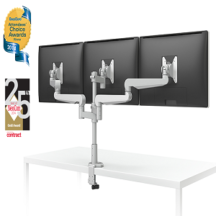 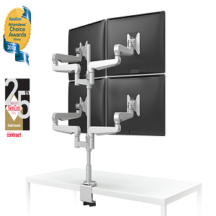 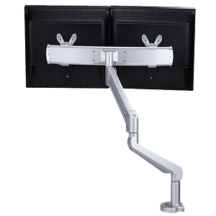 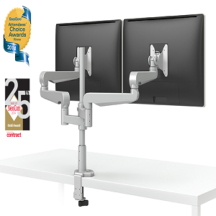 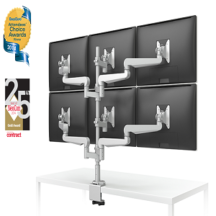 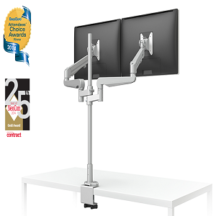 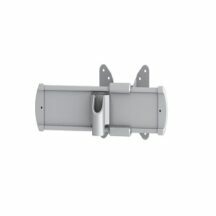 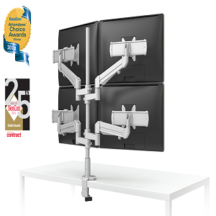 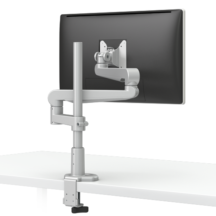 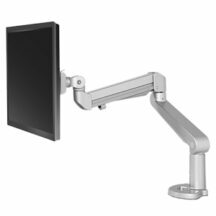 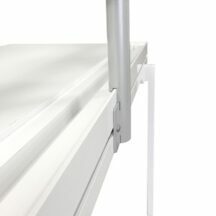 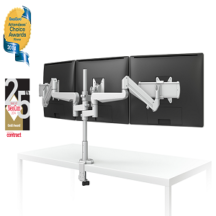 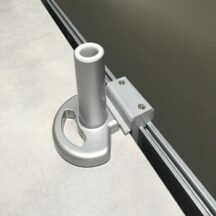 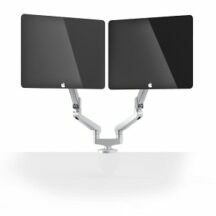 ESI has designed a full line of monitor arm mounts to fit the needs of today’s workspace, regardless of who the user is, and what they feel is the most optimal configuration for their needs. 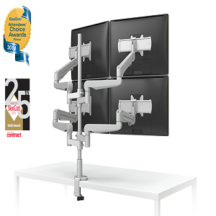 If you feel overwhelmed by the many different options to choose from, don’t worry. 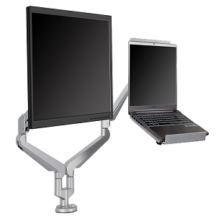 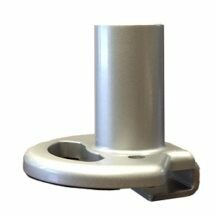 ESI has exactly what you need in order to take your business to the next level.